What else! In this section we present various copper pots from the "CopperGarden®" forge and from European coppersmith´s with whom we are on good terms. 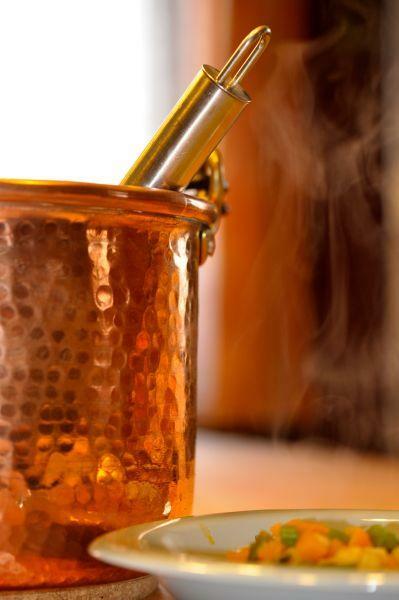 All "CopperGarden®" copper pots are hand-made and are suitable for hard daily use - and for decoration. You are sure to find the copper pot you are looking for here, but if not, we can forge one to your specifications!